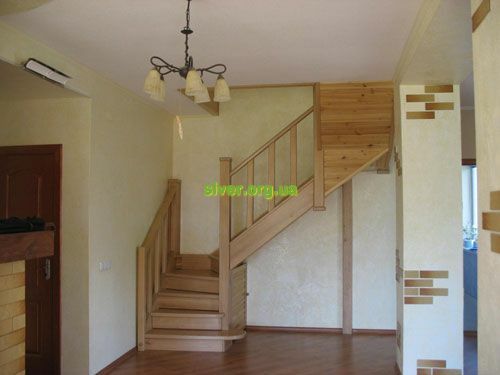 The cottage is located in a picturesque area of ancient Chernihiv just 150 meters from the lake. 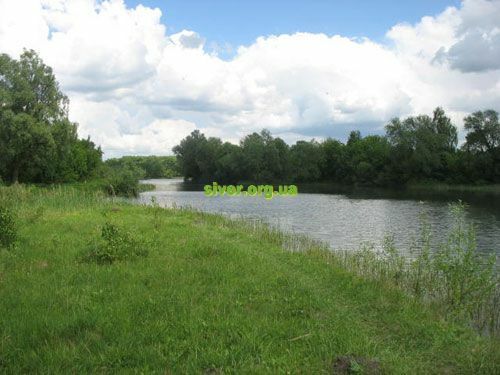 It is ideal place for a relaxing holiday and doing sightseeing around Chernigov and its environs. Guests are offered accommodation in one DBL room with shared bathroom on the first floor and TRPL and DBL rooms on the second floor with shared bathroom. 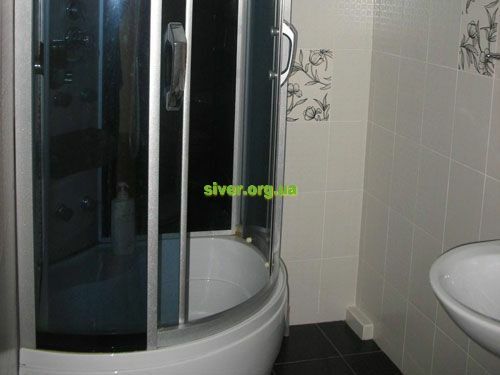 There can be accommodated maximum nine guests in the cottage. 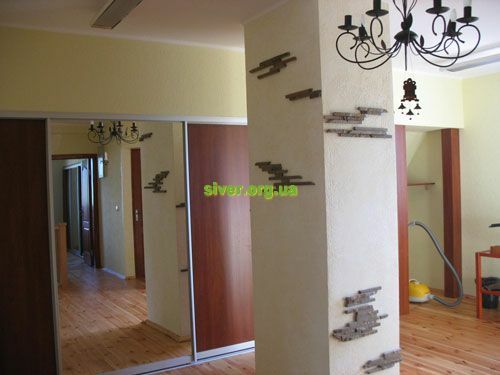 What to do: The main Chernihiv attractions are located within walking distance from the cottage. The hosts eagely will help you to arrange trips around Chernigov and outlying places of interest. Guests also can go fishing or swimming in the lake. At guests’s disposal: fully equipped kitchen, a site for barbecue and family events, parking lot for three cars. The museum and estate of Mykola Kostomarov is planned to be arranged in Didivtsi village?